True Blood: Where Were You? The Great Revelation is the day on which vampires came out to the world, when synthetic Tru Blood enabled them to co-exist in harmony with humanity, and Where Were You? takes a tour around the True Blood cast letting us in on what each of them was doing around that time. Most pertinent to the present day story is Eric’s past, when another vampire objects to the idea of peace between species. It occurs around season four of the TV show. With Where Were You? 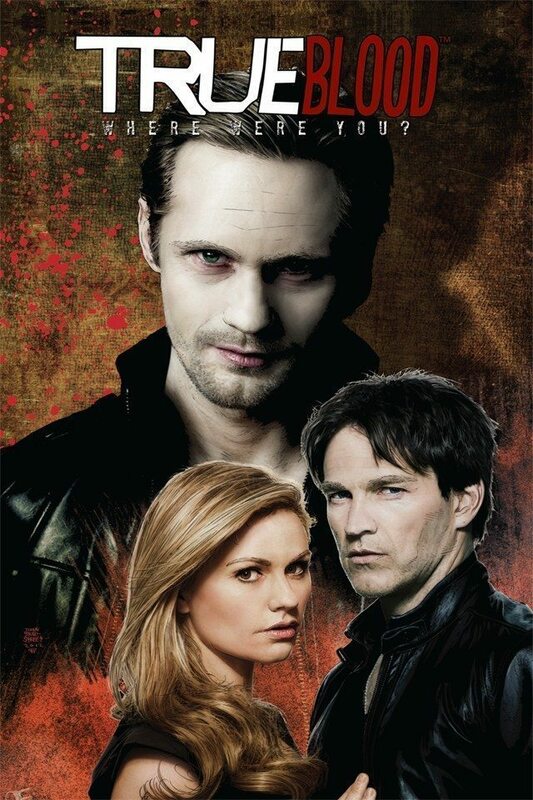 True Blood gets a dedicated creative team over the final three graphic novels, which considering two of the three earlier ones were poor, is welcome. Show actor Michael McMillian (Reverend Steve Newlin) writes with experienced comics creator Ann Nocenti (now credited as ‘Annie’) while Michael Gaydos takes over the art. It goes a long way to sorting out the inconsistency problems over the series to date. While a story that’s going to have greater meaning and relevance for avid True Blood fans, Where Were You? is also a graphic novel that can be picked up by the novice, not only introducing them to the main cast and their relationships, but to some ideas behind the concept. As an artist for a moody vampire drama Gaydos comes with pluses and minuses. That he’s a good artist overall and being fine with the expected scenes of dialogue and melodrama goes a long way, but his likenesses are variable, and drenching his faces in shadow compounds this. The bigger problem is when it comes to savage vampire action he’s not the artist to provide that visceral thrust, and it deadens some scenes that ought to have greater power. 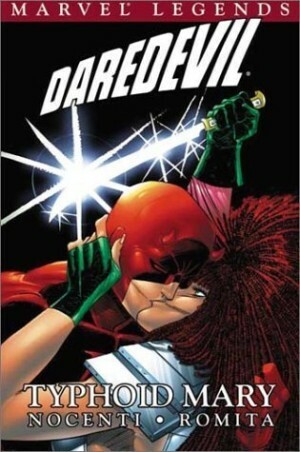 Nocenti and McMillian give the writing a professionalism lacking for much of the series beforehand, and ensure Pam’s character of always the bitchy bridesmaid passes on a few choice lines. 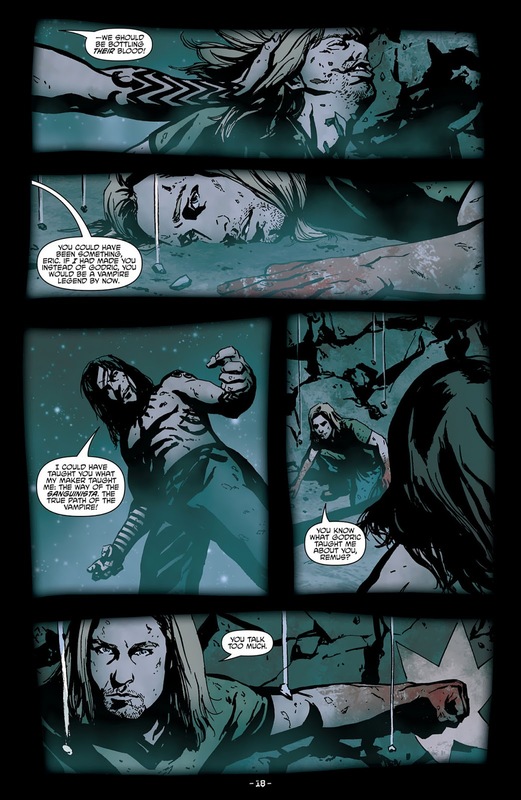 They introduce a viable new threat in Remus, someone who even gives Eric some pause for thought, and the result is a workable graphic novel that True Blood fans will probably rank higher. The same creative team return with Shake For Me. There’s also a bonus epilogue written by McMillian solo delving back into Remus’ past. 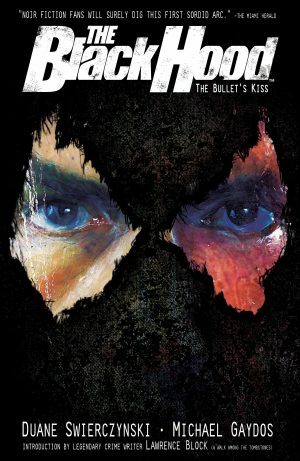 Frederica Manfredi has a more expansive, but less moody approach to the art, and it shows the polish Nocenti brings to the main story, where the episodes are more tightly plotted.